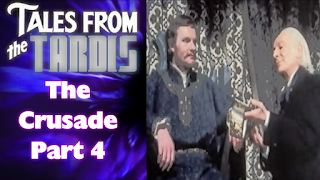 We're kicking off the week with my look at part 4 of the Doctor Who story 'The Crusade', titled 'The Warlords'. 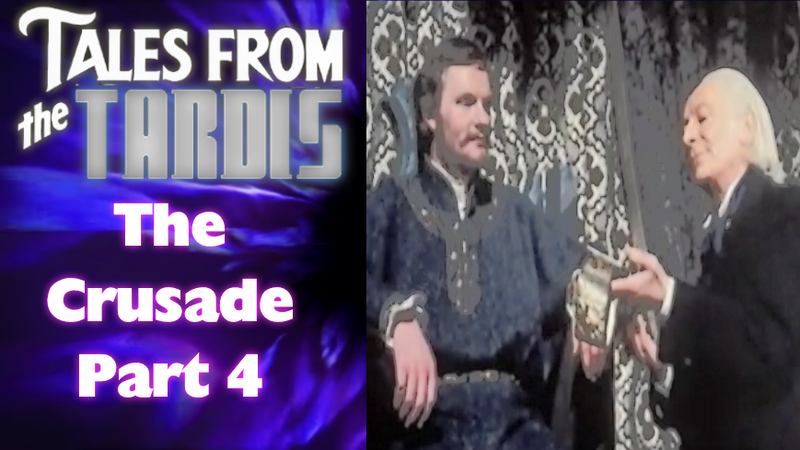 On a day I have to go to the Doctors, we’re kicking things off with Doctor Who: Tales From The TARDIS as we conclude our look at the four part story ‘The Crusade’ with ‘The Warlords’. Like part two of the story, this is a ‘lost episode’, and for the purpose of this review I was using the reconstruction done by Loose Cannon Productions back in the year 2000, which used telesnaps and audio to reform the episode. But there is another great reconstruction of the episode out there, go check out the YouTube channel ‘Who Recons’ and see the great work he did last year recreating the episode with animate CGI, just put ‘Who Recons The Warlords’ in your YouTube search bar and it should come up as the first listing. That said, let’s talk about this particular episode shall we, because this a rather brisk moving episode as it ties up multiple plot threads in efficient but quickly hurried fashion. 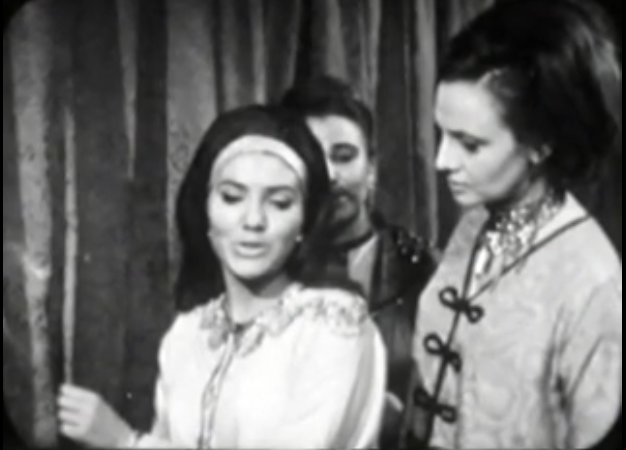 Finally with The Doctor and Vickie, The Earl of Leicester is casting accusations at Vickie and The Doctor, for one Vickie first ‘being a boy’ and now is a girl, and the second treason, not known at King Richard is overhearing the whole thing and realizes his error in accusing the Doctor of giving Joanna his plans about marrying her off for peace, it was the Earl of Leicester who did so. 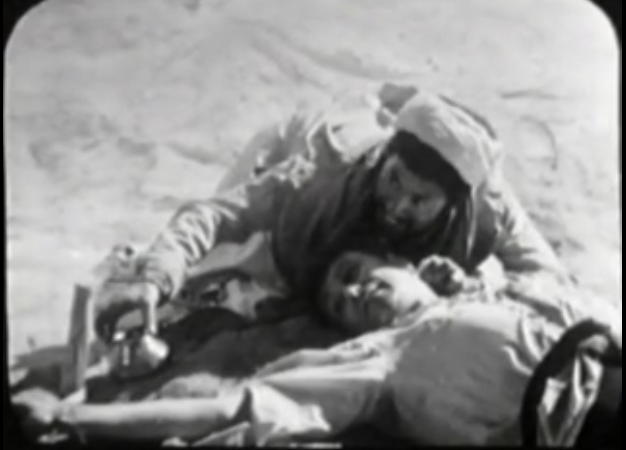 Richard apologizes, but the situation calls for him not to punish Leicester because he has need of him on the battlefield, because if there is no marriage then the war must continue. 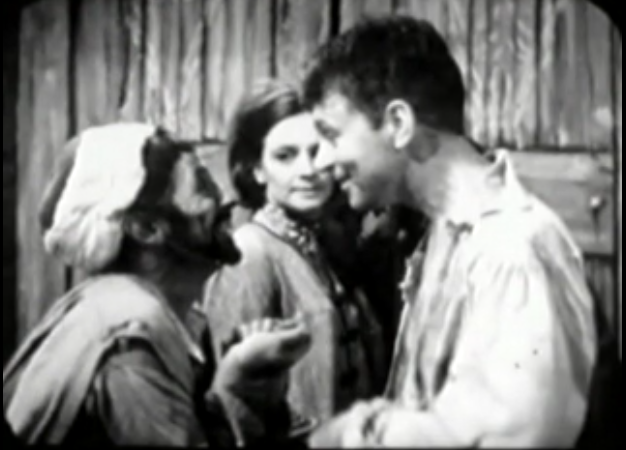 The Doctor and Vicki say their good-byes and The Doctor informs her that King Richard would not succeed in his crusade. However as they leave Leicester chooses to follow them speculating they must be traitors or even devils or witches… dude has some serious issues. 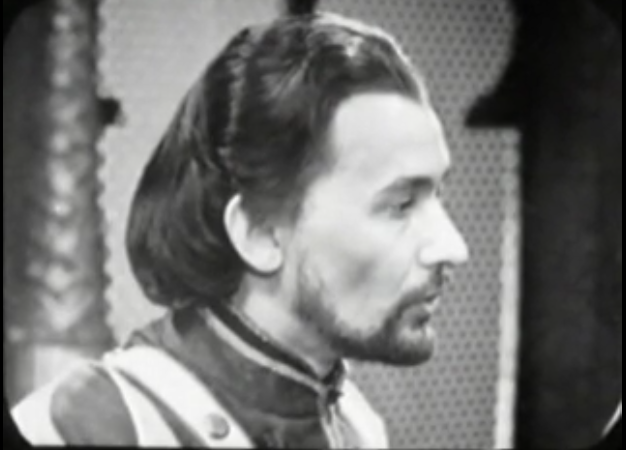 Leicester ends up cornering the Doctor near the TARDIS, but the timely arrival of Ian prevents the Doctor from coming to any harm, since Ian was knight by King Richard, all has to do is that his right to the Doctor’s life is greater than Leicester’s petty concerns by saying The Doctor killed his troops. 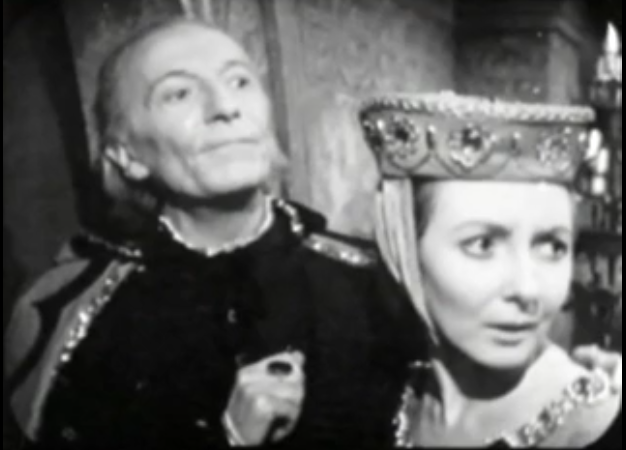 They go off to the TARDIS and when it vanishes, Leicester believes that Sir Ian was taken by evil spirits… and tells his men to never talk about it! 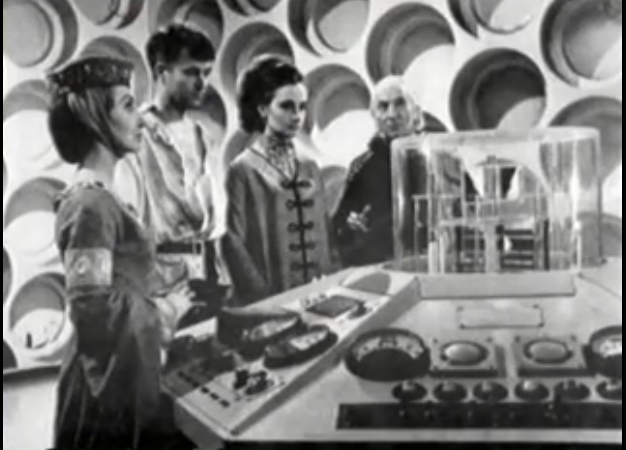 The episode ends with The TARDIS crew getting a chance to reconnect briefly before a sudden power failure immobilizes the ship, and then they are frozen in place with only a few lights from the TARDIS console blinking… this serves as the cliff hanger that opens the next story, The Space Museum. Keeping in mind that this episode is about 25 minutes long, and they needed to rescue Barbara and get her and Ian back to the TARDIS, plus have The Doctor and Vicki be discharged by King Richard, they cover a lot of ground. 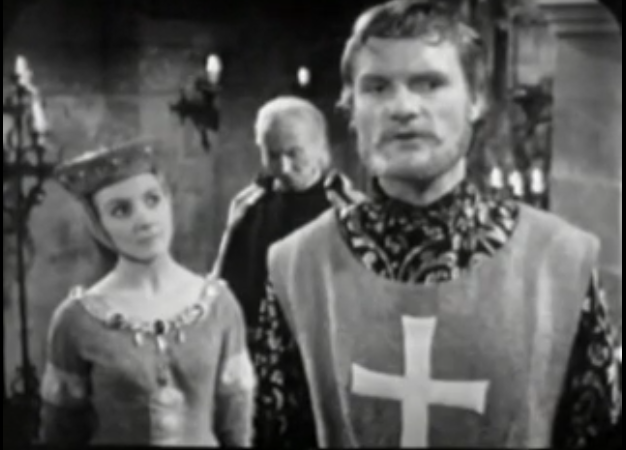 The weakness in this episode is the Earl of Leicester bits, which really aren’t need and just serve as a giving the Doctor a last minute roadblock in order to overcome and a reminder that Ian was knighted so he can actually use that title to save the day. 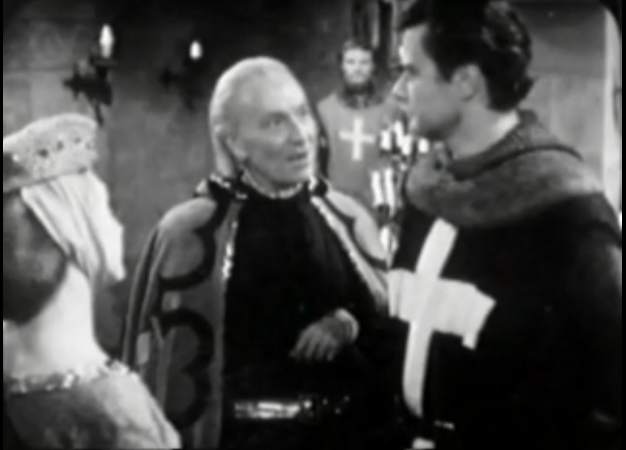 Because of this I really think The Crusade would have been better served as six-part story to at least allow Ian’s contribution to be fleshed out a bit more and give Leicester actual reasons to distrust the Doctor other than the fact that he carries favor with King Richard and presents a different point of view.